If you're looking for an alternative to Android tablets, the iPad, or (Cthulhu Forbid) a Windows 8 tablet then you might want to keep an eye on Mozilla. For the past few years this web browser developer has been working on an OS based on Firefox. 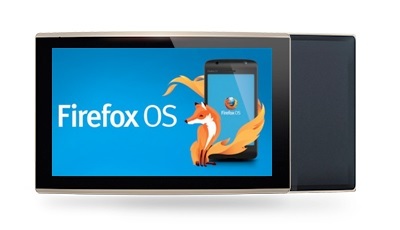 It's already showing up on smartphones here and there, and today I learned that the first tablets running FireFox OS have arrived at Mozilla's offices. The tablets were built by Foxcomm (isn't everything?). 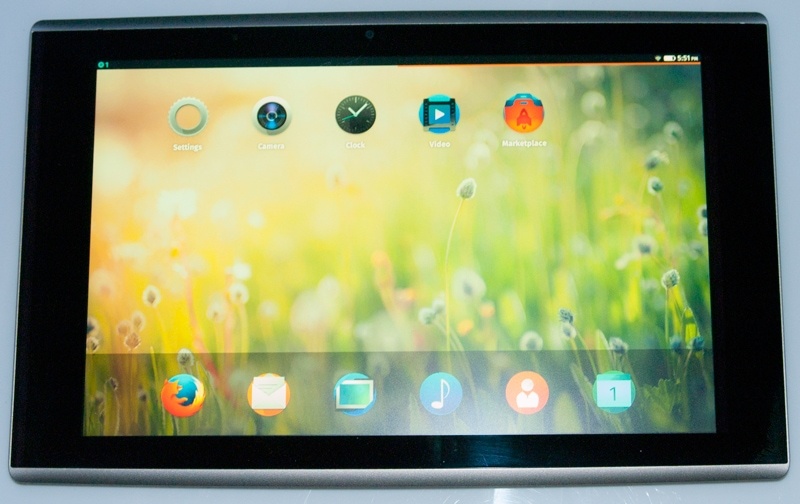 This OEM recently signed a deal with Mozilla to produce the first Firefox tablets and the while the first fruits of that partnership aren't the best tablets in the world they also aren't the worst I've seen. Foxconn has a quiet history of designing hardware for other companies, and it's good to see how they have progressed over the years. Few recall this, but the original Pandigital Novel, which was the hot 7" media tablet for 2010, was actually a Foxconn design. That tablet was a stinker with a frankly defective touchscreen. This one, on the other hand, will hopefully be much better. Specs for the tablet were shared by Mozilla’s Asa Dotler, and he reports that we're looking at a 10.1" tablet which runs FirefoxOS on a 1GHz quad-core Allwinner A31 CPU. The FireTab (my nickname) has 2GB RAM, 16GB internal storage, a microSD card slot, and Wifi. It also has 2 cameras (5MP and 2MP), GPS, Bluetooth, and a 7Ah battery. Screen resolution is 1280 x 800, and it has a capacitive touchscreen. This tablet might also have the code name flatfish, but I'm not sure. The name was attached to one of the images uploaded by Dotler, and it also shows up in the bug reports on the Mozilla website, but it could refer to the version of the OS and not the hardware. Aside from the RAM, the specs for this tablet are about the same as for many low-end Android tablets, and that's a good sign that the FireTab can run on a minimum of hardware. Yes, this tablet has a quad-core CPU, and not a single-core CPU like some of the cheapest Android tablets, but I'm fine with that. A single-core Android tablet is underpowered by today's standards and should be avoided if possible. Actually, I’m using FREDA on my Windows Surface and it’s a really nice reading app.